Iconic architecture, fascinating stories, beautiful woodlands dotted with modern sculpture, amazing views – your visit to Kentuck Knob promises to be one to remember. 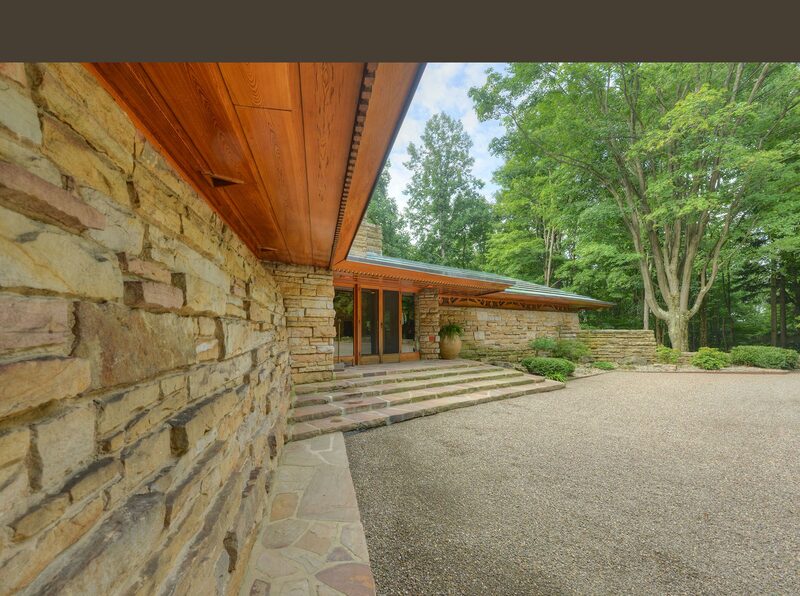 Tours at Kentuck Knob discuss the house and Frank Lloyd Wright’s Usonian architecture. Experienced interpreters guide all tours through Kentuck Knob and offer unique insight into the house. Advance ticket purchases are essential for all tours at Kentuck Knob. Walk-ins are accommodated to the best of our ability.  Tour Cancellation Policy: Tours may be rescheduled for another date/time within the 2019 touring season, subject to availability. Open daily for tours from 9:30 am to 4:00 pm. Wednesdays open from 12:00 pm (noon) to 4:00 pm. Open daily for tours from 9:00 am to 5:00 pm. Wednesdays open from 12:00 pm (noon) to 5:00 pm. Note: if you are scheduled for the 5:00 pm tour (beginning in May), please plan to arrive an hour early if you wish to spend time on the grounds, in the gift shop, or enjoy an ice cream as the Cafe and Gift shop close at 5:30 pm and grounds close promptly at 6 pm. Open daily for tours from 10:00 am to 3:00 pm. Wednesdays open for tours from 12:00 pm (noon) to 3:00 pm. Open for tours Saturday and Sunday from 10:00 am to 3:00 pm. Open daily December 26th – December 30th from 10:00 am to 3:00 pm. The house is closed on Thanksgiving, Christmas Eve, Christmas Day, New Year’s Eve and New Year’s Day. The Visitor Center, Shop and Café close at the same time as the grounds. Guests for the last tour are asked to arrive one hour early in order to have time to visit these areas.